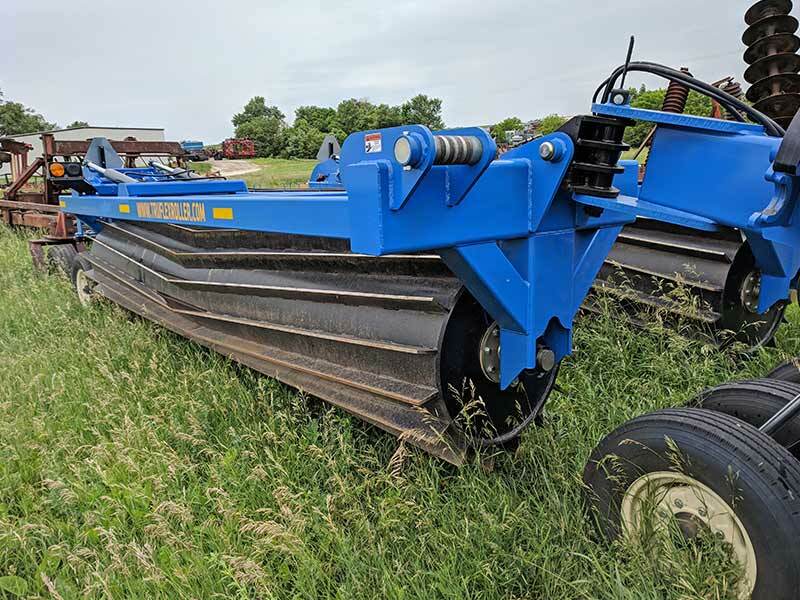 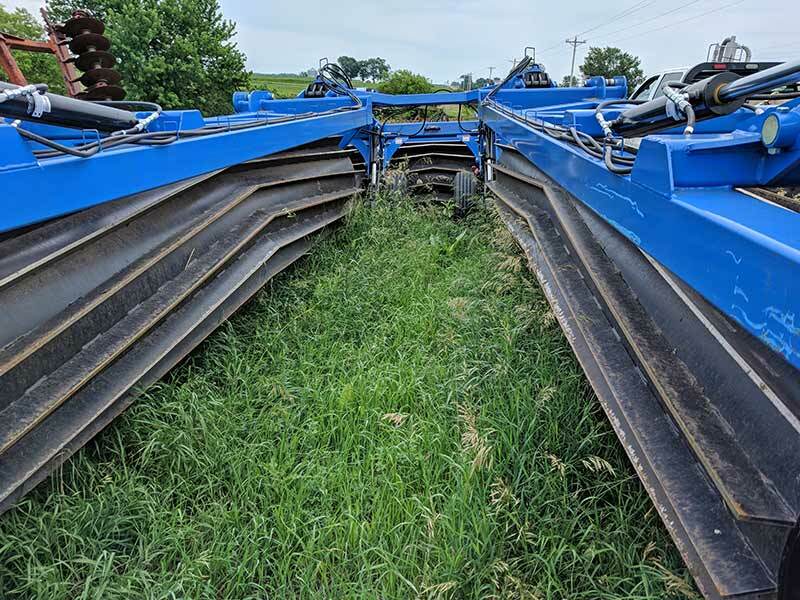 Our roller crimper is ideal for farmers looking to create a weed-reducing cover crop prior to planting. 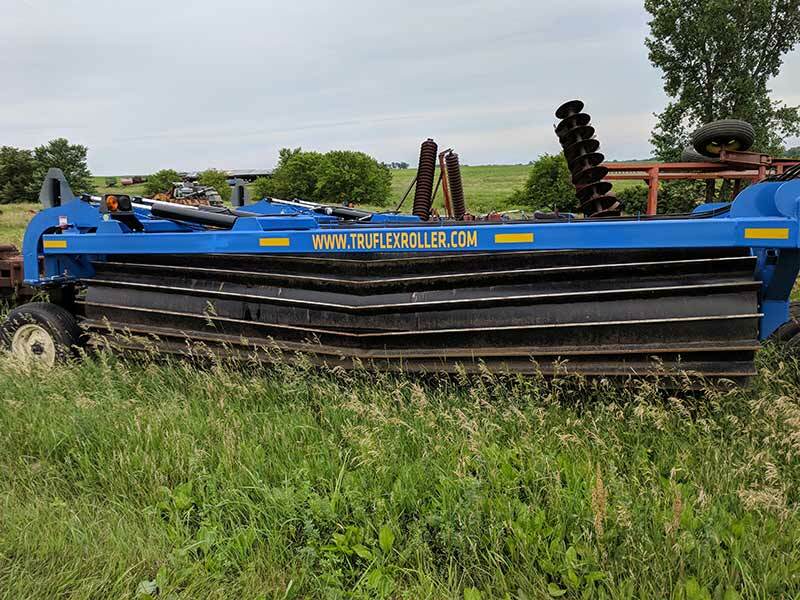 The Truflex roller crimper was built on the tried and true design for our 3-section roller. 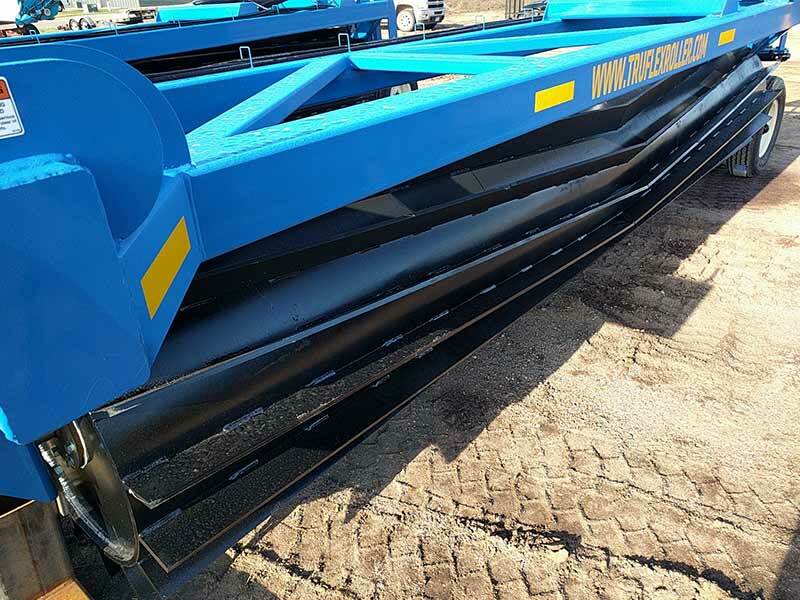 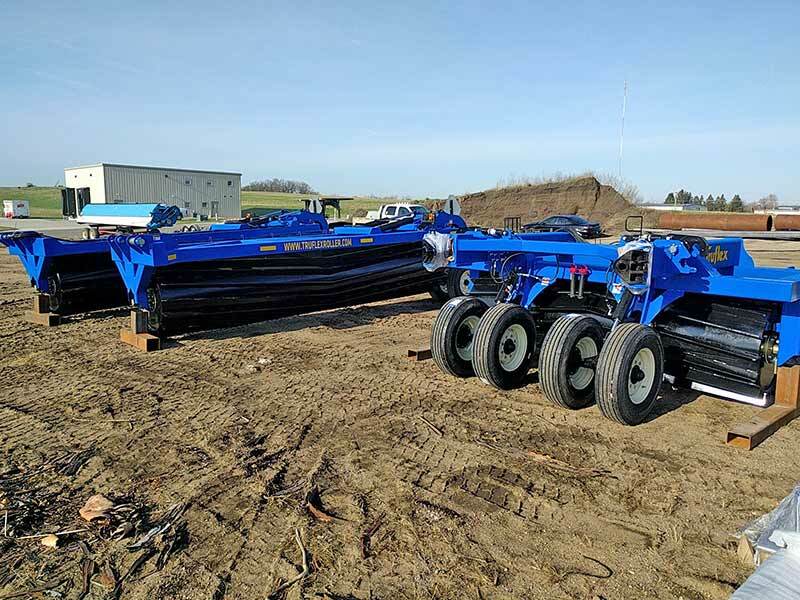 With a 30" drum featuring blades arranged in a chevron pattern alternative to herbicides for organic farmers, and a means for no-till farmers to reduce field trash and debris from crops that don’t break down well during the off-season.